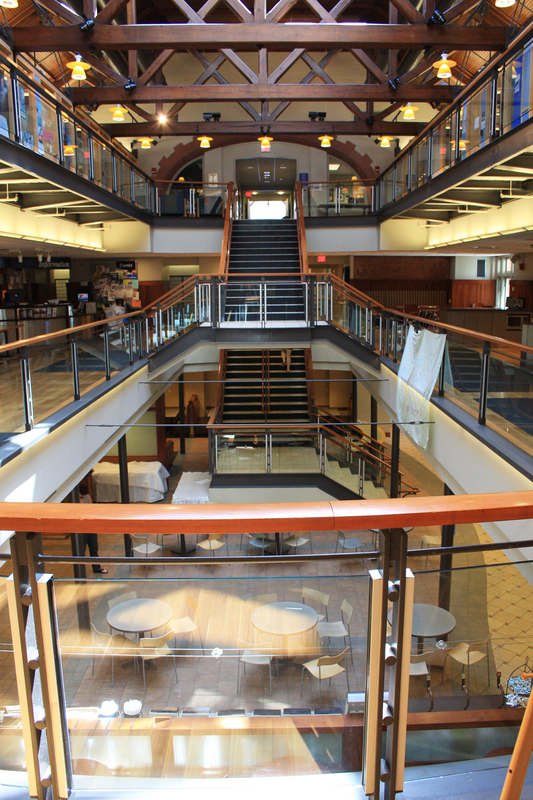 Booking your event at Mount Holyoke College gives you access to a comprehensive list of facilities that are appropriate for an array of sizes. 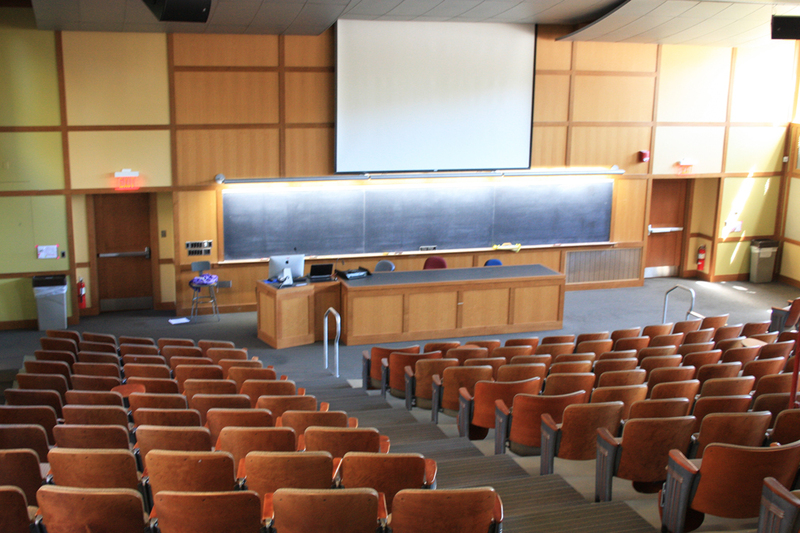 Along with classrooms and lecture halls with state-of-the-art audio and visual capabilities, the campus offers performance and meeting spaces that are unique to Mount Holyoke College. 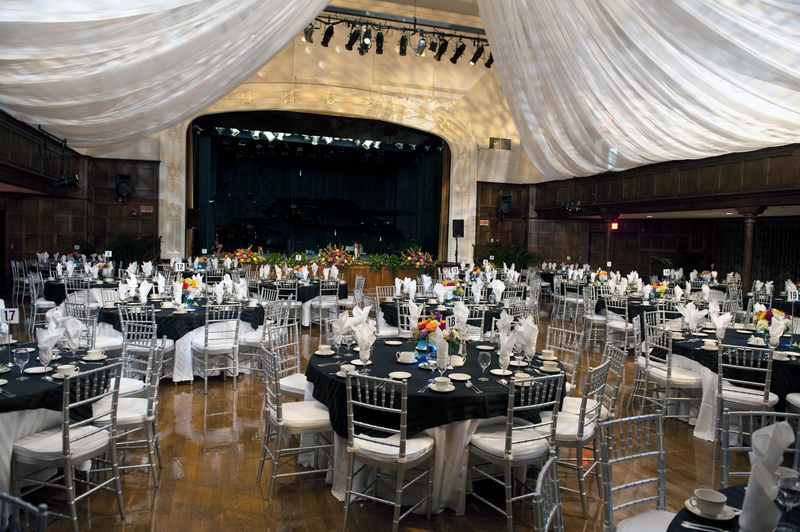 The 1,110-seat hall is a multi-purpose space that has served as a wedding facility, trade show floor, lecture hall, and major concert venue, having played host to popular music artists like Taj Mahal, Martin Sexton, and Ani DiFranco. The venue offers a two-tiered balcony and theater-styled floor seating. 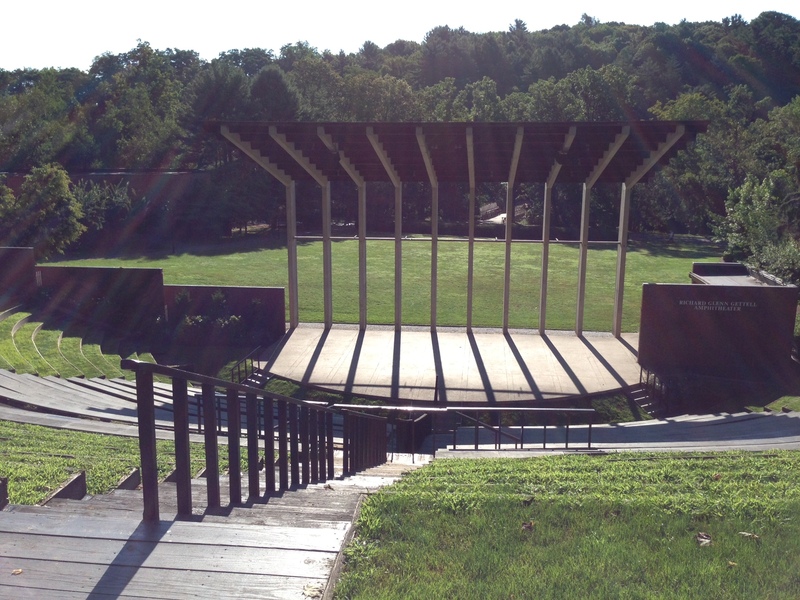 This outdoor amphitheatre was constructed to accommodate 2,500 spectators seated in concentric rings which descend from an arcade at the crest of the hill to an acoustic shell near the bottom. Located on the picturesque Pageant Green, the space has been used for graduations, performances, and May Day celebrations. 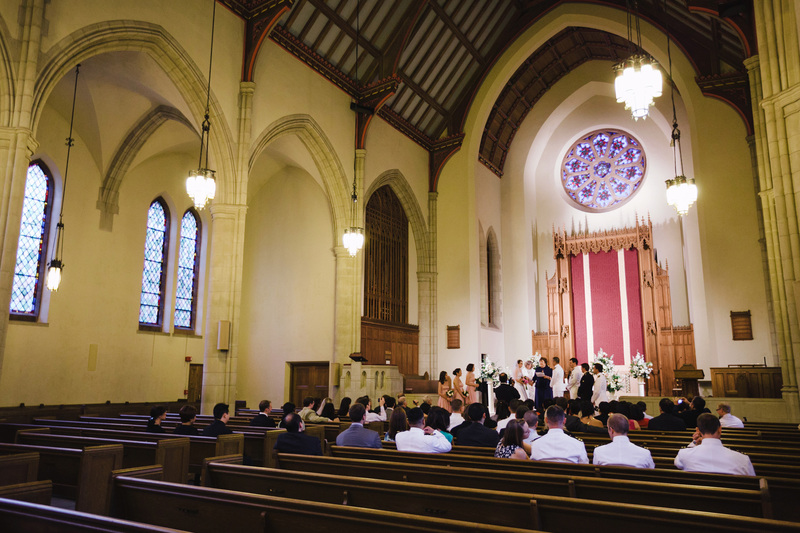 The 900-seat chapel is used for weddings, interfaith services, and academic ceremonies. The impressive, century-old structure houses a nineteenth-century Skinner organ and a Fisk Tracker organ. Its architectural beauty lends itself to commemorative and spiritual events. This 275-seat auditorium has full audio-visual capabilty. Blanchard underwent a large renovation in 2004 and now has a large Great Room with stage. 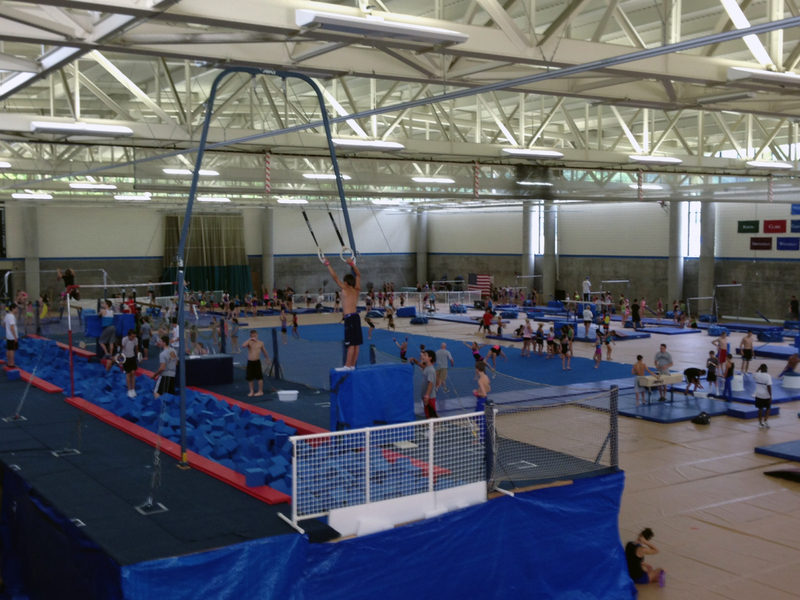 It can provide theatre-style seating for up to 250 people, or host banquets and wedding receptions for crowds up to 135. The outdoor patio with views of Lower Lake is ideal for cocktail receptions or wedding ceremonies. 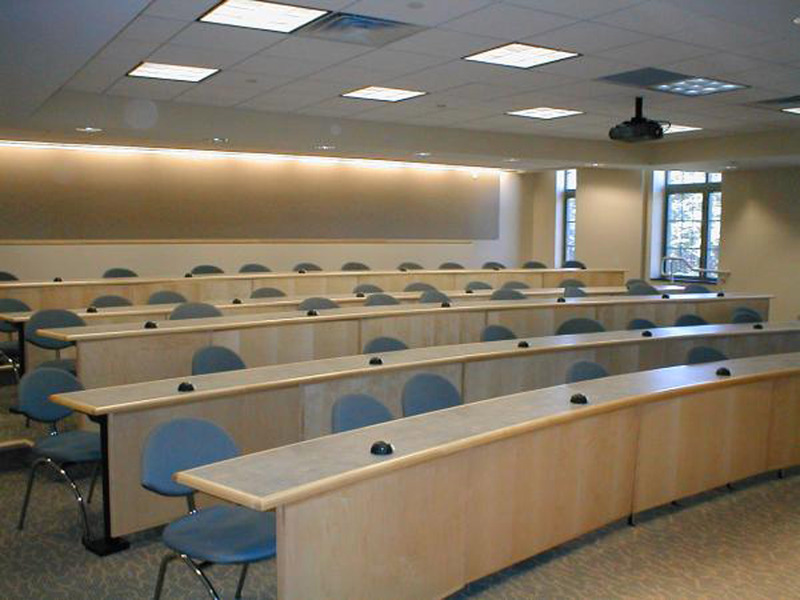 The campus offers fully-mediated classrooms that provide the very best in comfort and technology. A variety of halls are available, each with one to two large living rooms having comfortable furniture and ample sunlight, as well as views of the lake or green spaces. 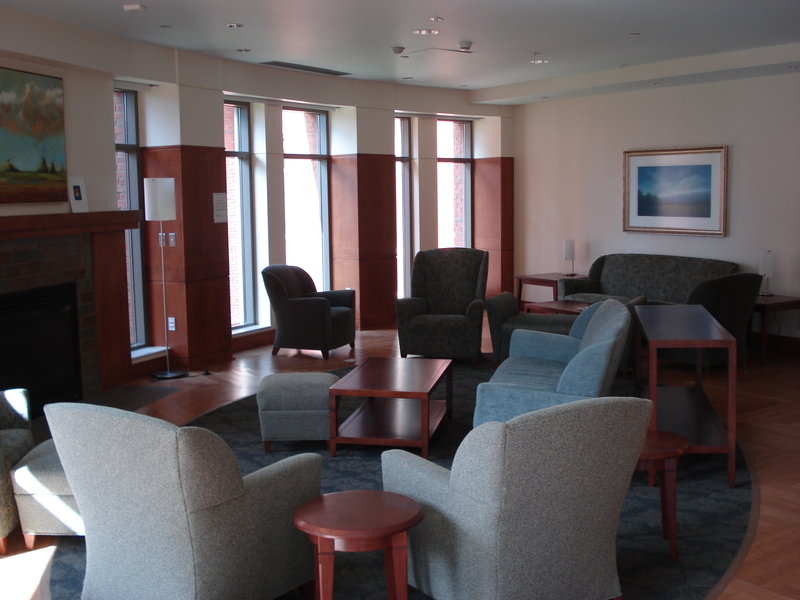 Residence halls offer single and double occupancy rooms with shared restrooms and laundry in each basement.